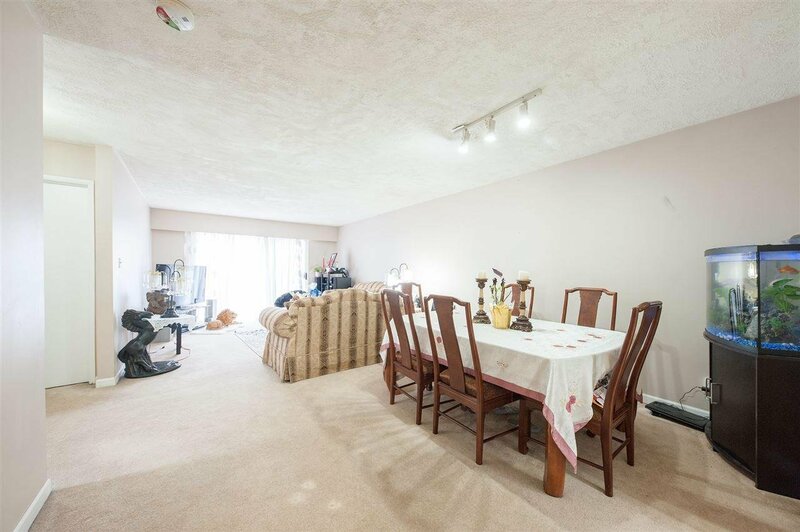 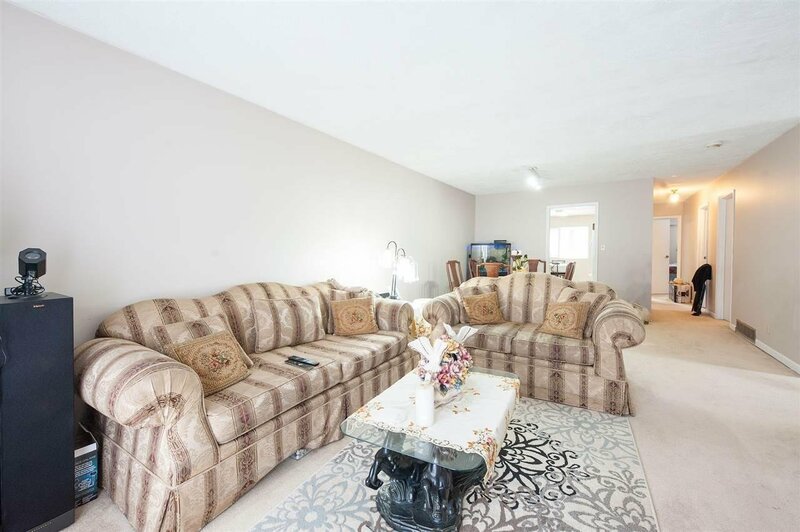 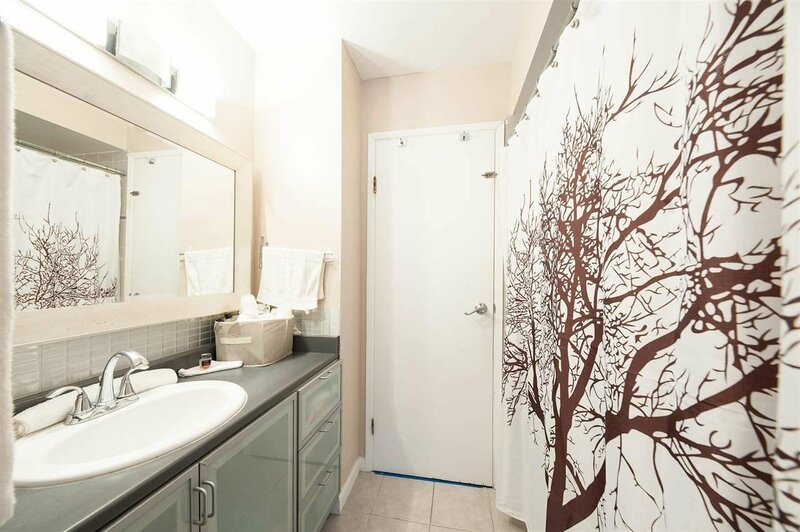 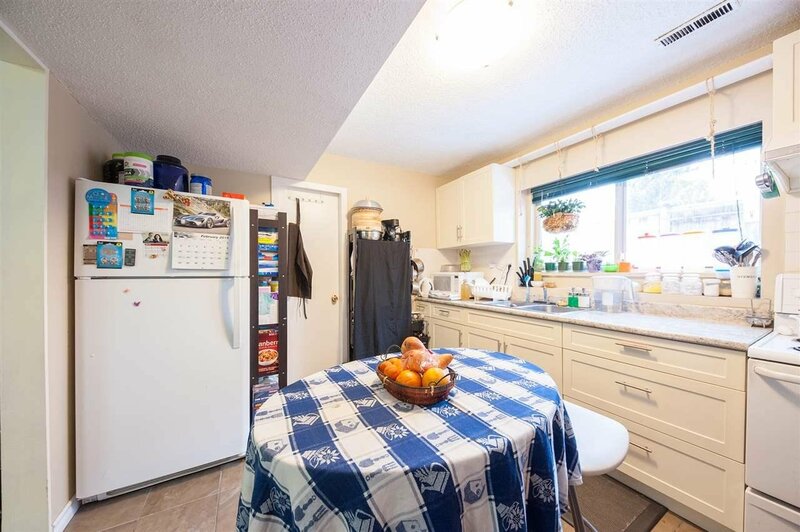 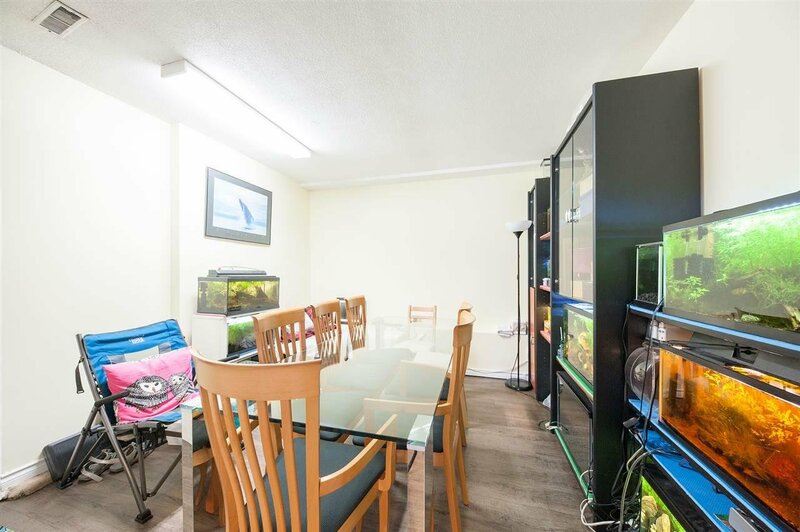 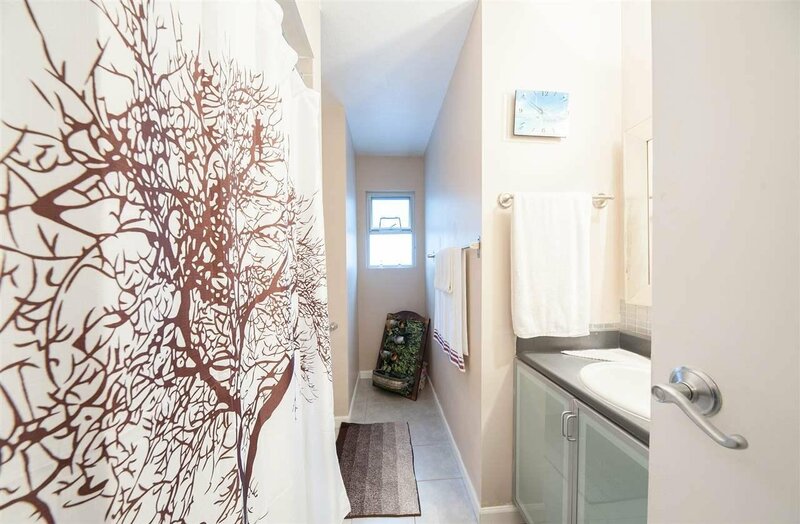 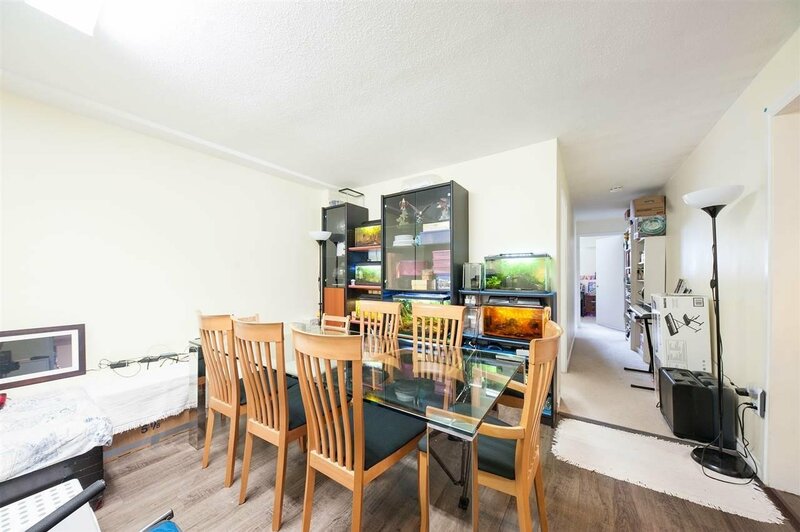 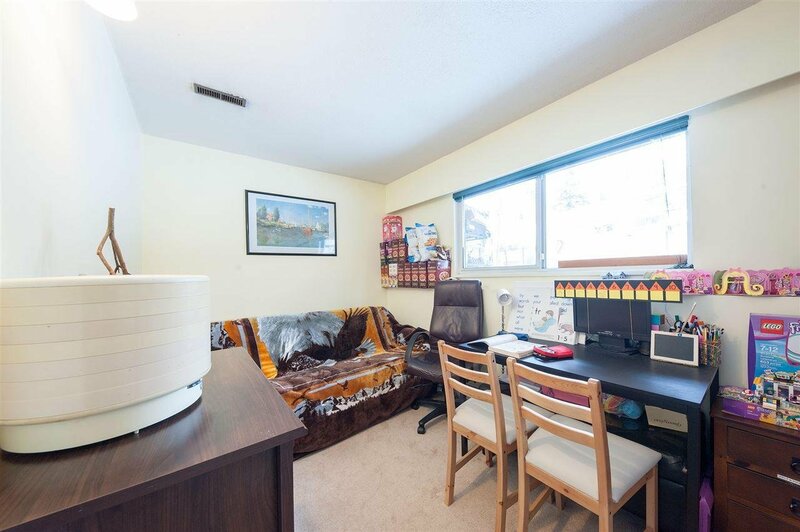 The Best Priced1/2duplex in the very desirable Burnaby Lake Area. 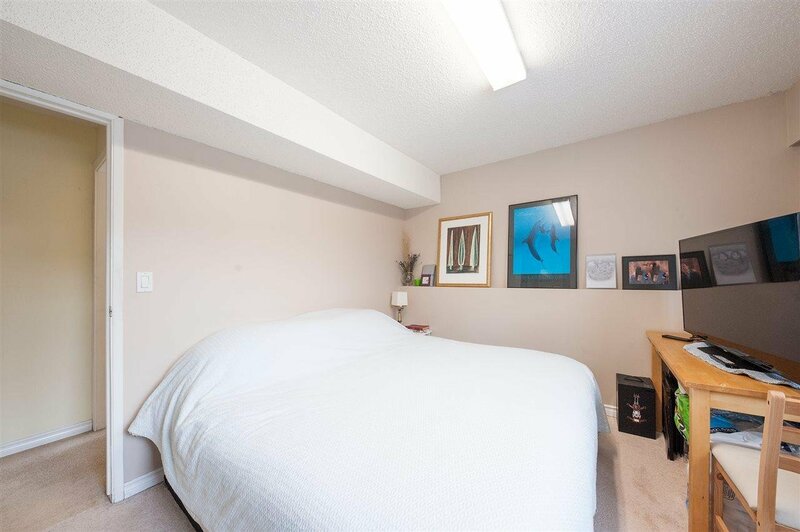 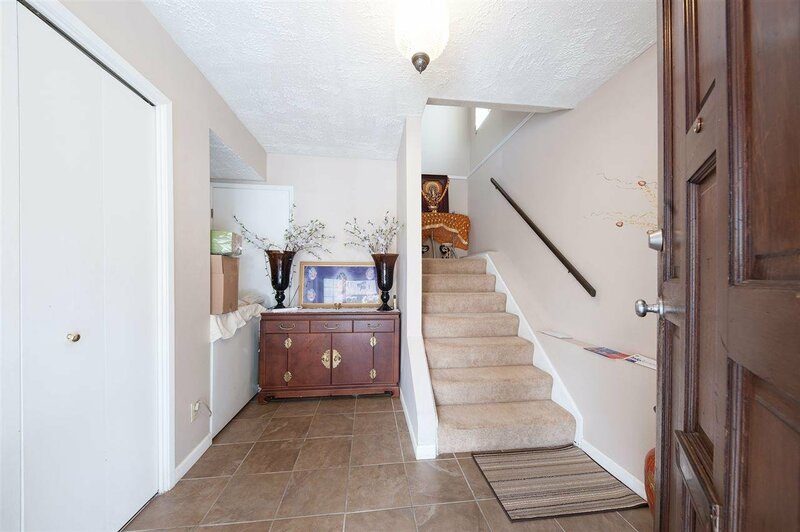 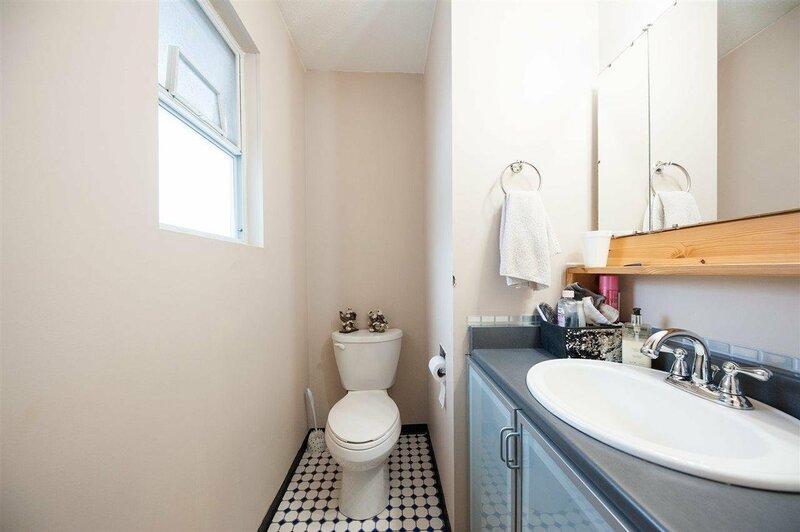 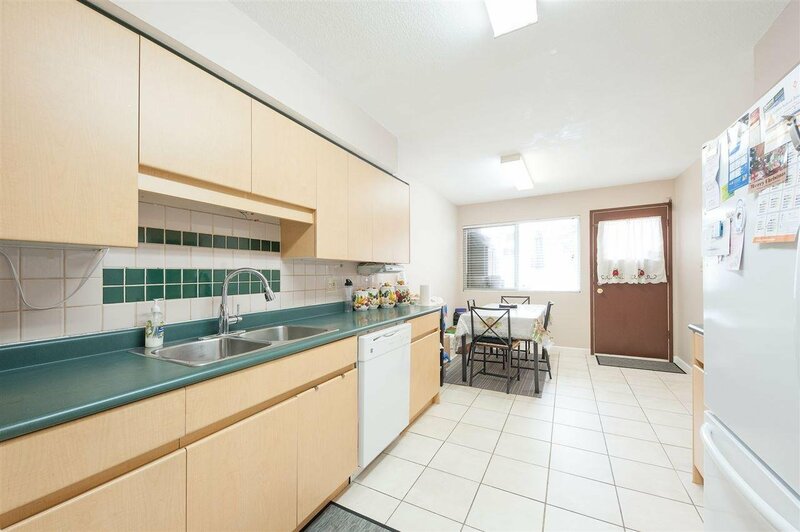 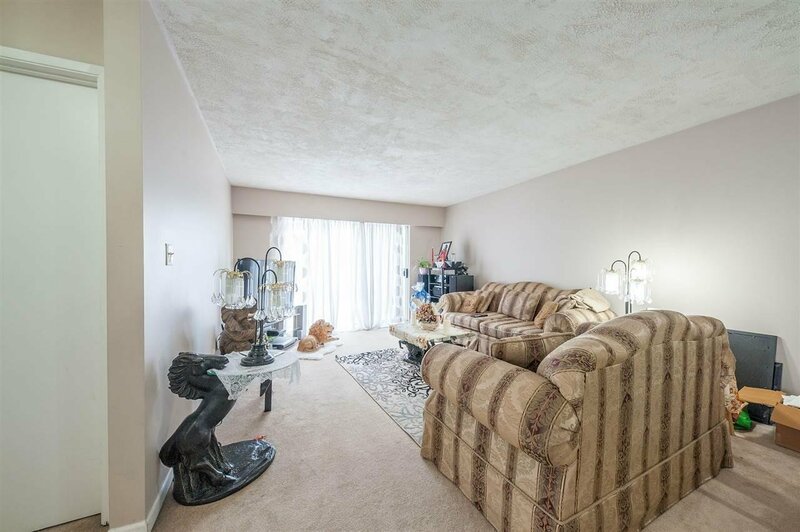 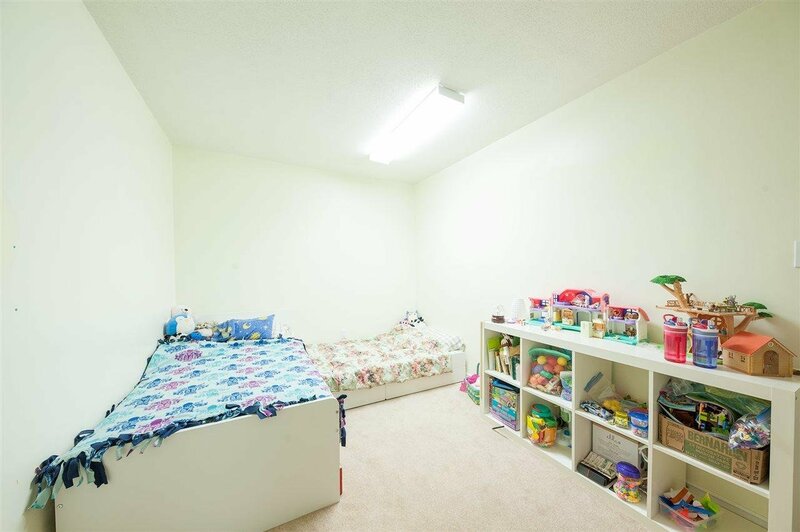 Over 2300sqft living space with HUGE SE facing backyard in a secure and quiet cul-de-sac. 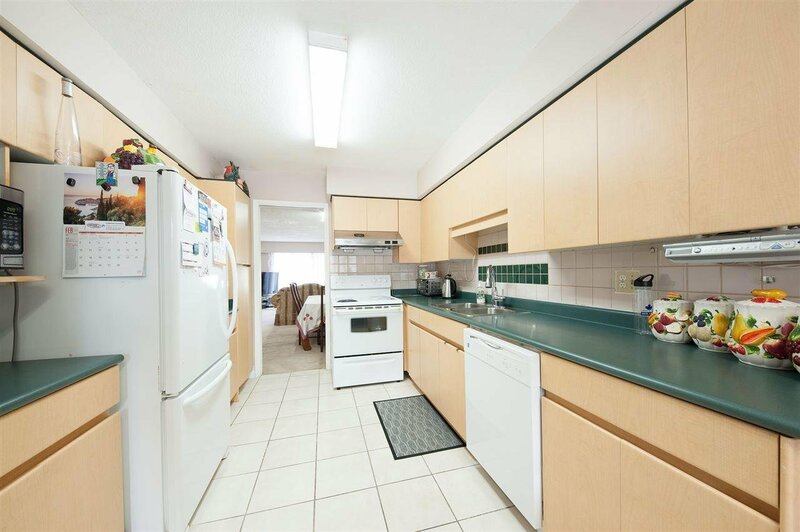 3 bedrooms rental suite upstairs and downstairs AS WELL, can easily generate $2600/month income. 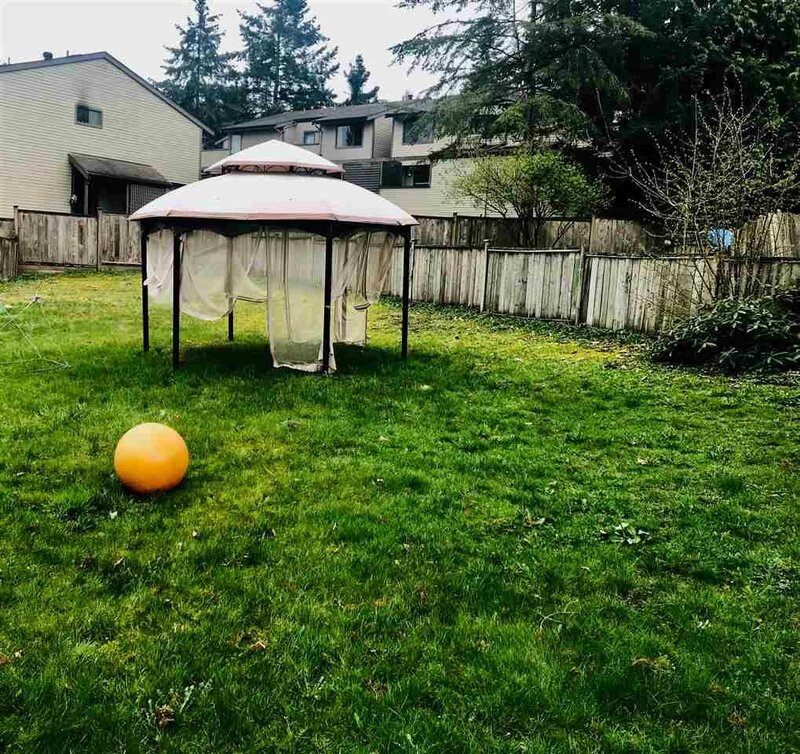 This is a perfect property for a young family or investor. 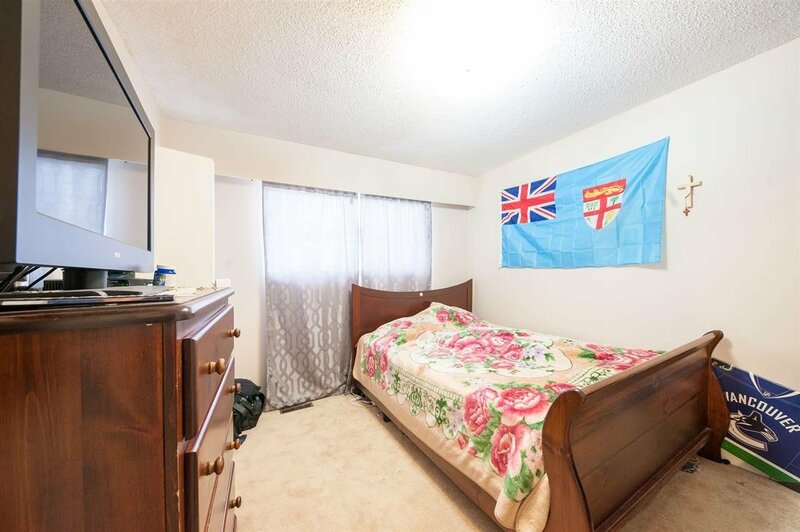 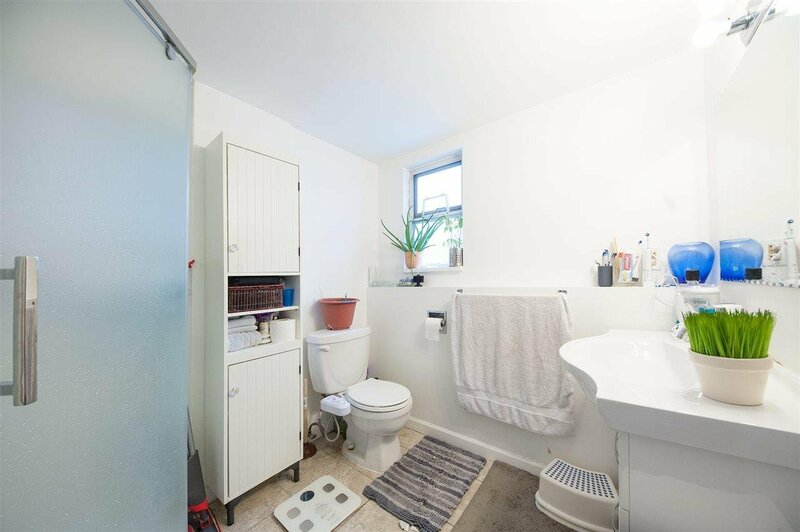 House is in immaculate condition, no touch up needed. 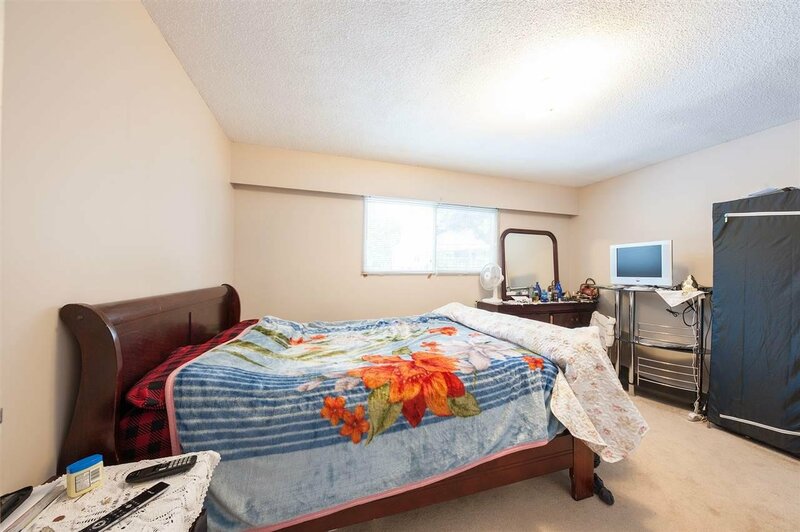 Close to Buckingham Elementary School, Deer Lake, Transportation & Convenient access to Hwy 1. 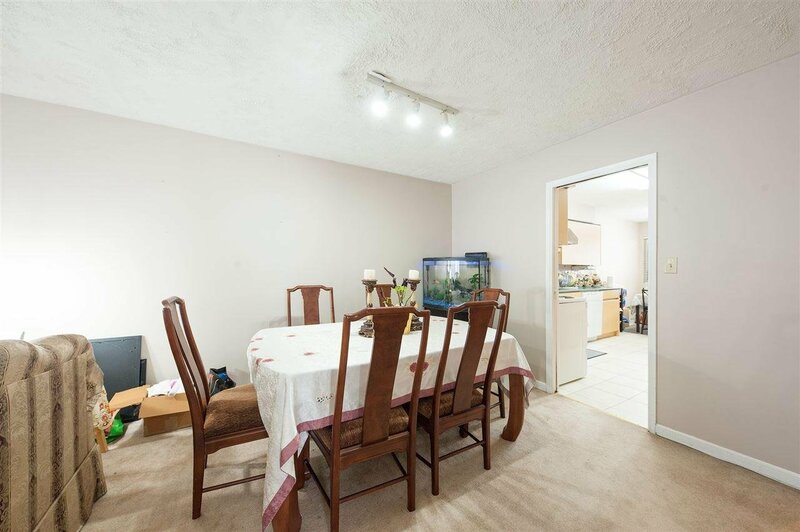 Don't miss this great opportunity!